The Râmen soup (pronounced « Lâmen ») is a complete, well-balanced and very popular dish in Japan, consists of noodles served in a bouillon of meat or fish, with some vegetables and is often seasoned in the soy sauce. 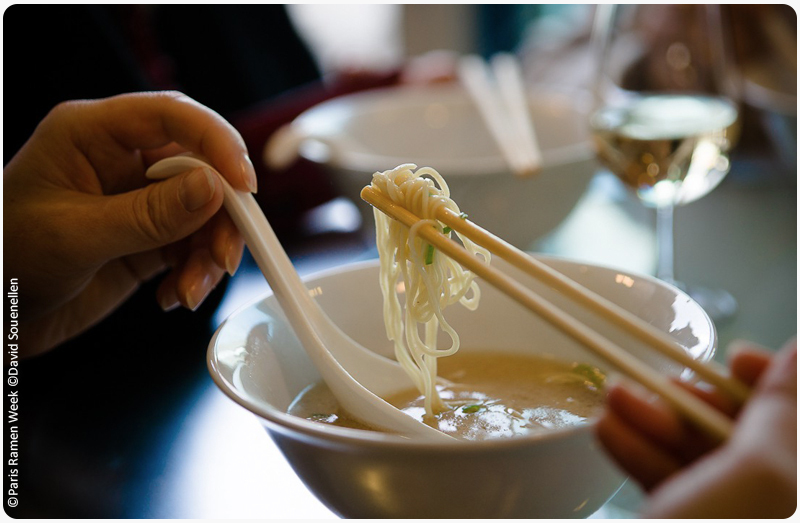 Our concentrated bouillons allow us to make Ramen soup, identical to the best Japanese restaurants. Fast, cheap and gives the chef a wide choice of recipes!